Townhouse style, open plan junior one bedroom suite. 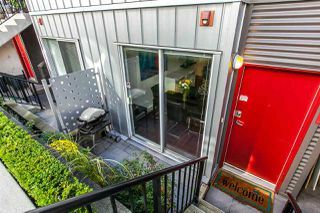 QUIET side of the building, courtyard facing unit. 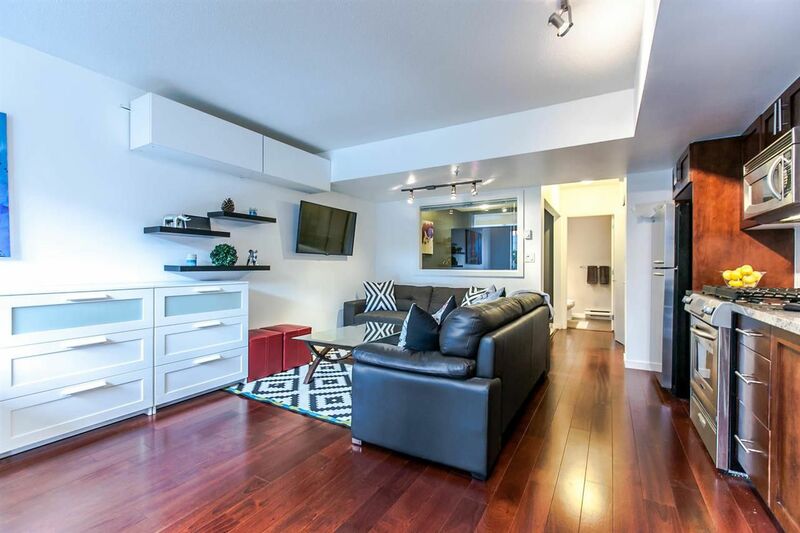 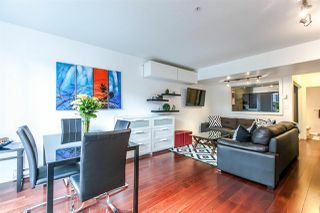 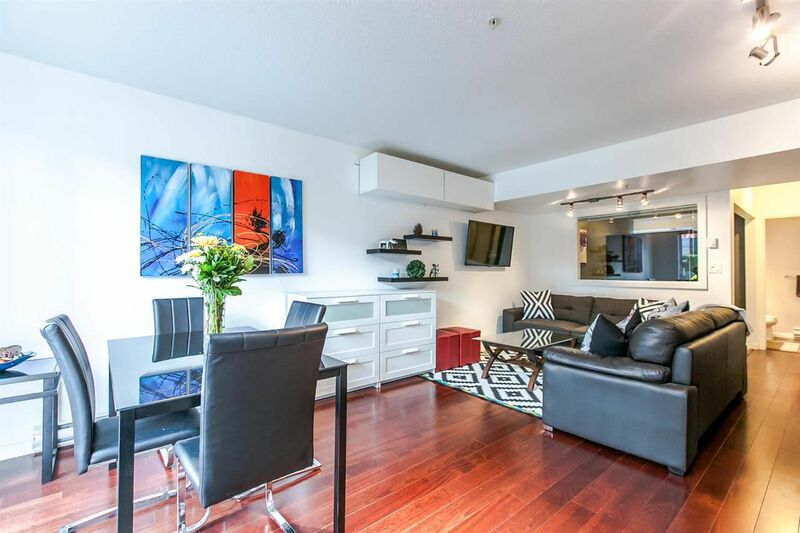 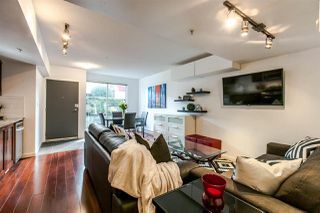 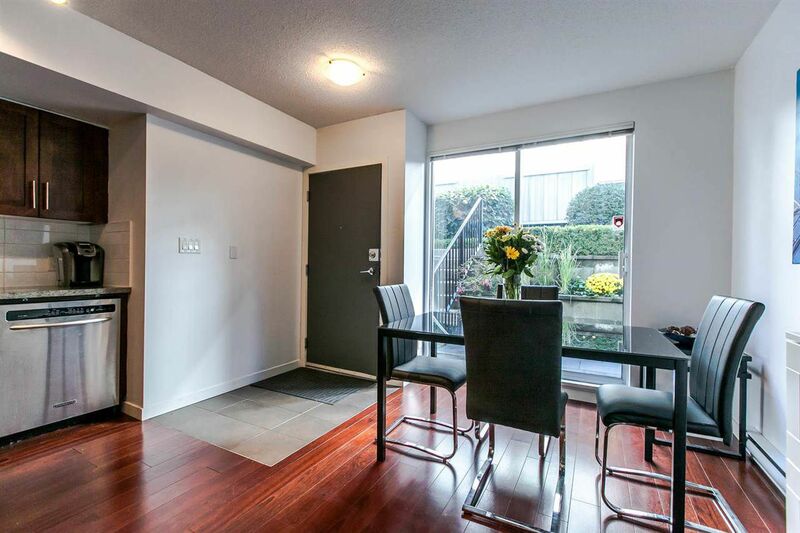 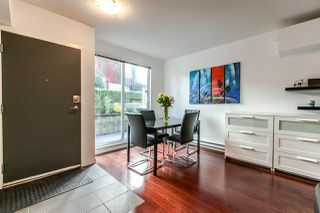 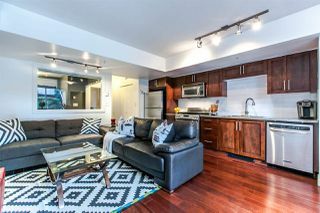 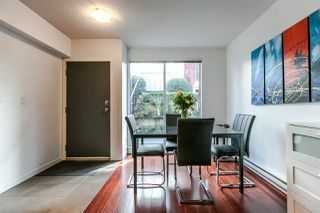 Perfectly located just steps to Canada Line, Cambie Village, False Creek, Sea Wall & Olympic Village and minutes to downtown. 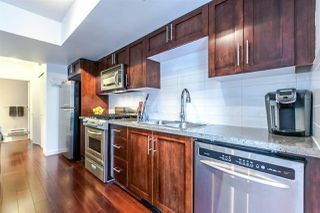 Gourmet kitchen with granite counters & stainless steel appliances including gas stove. 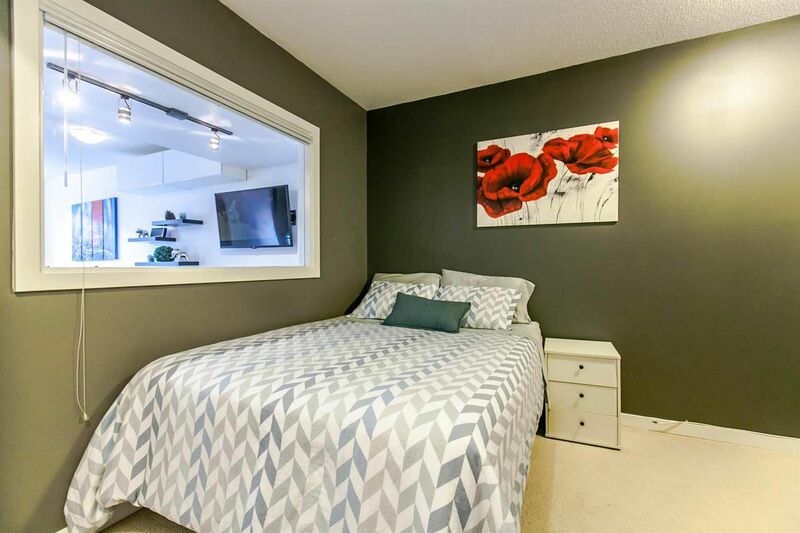 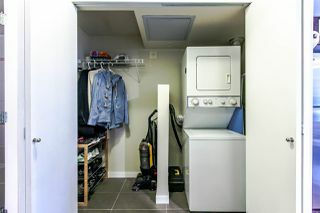 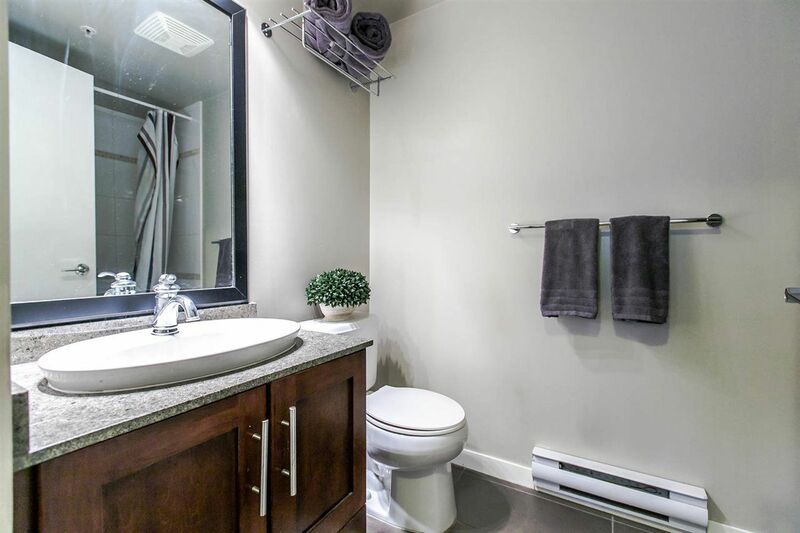 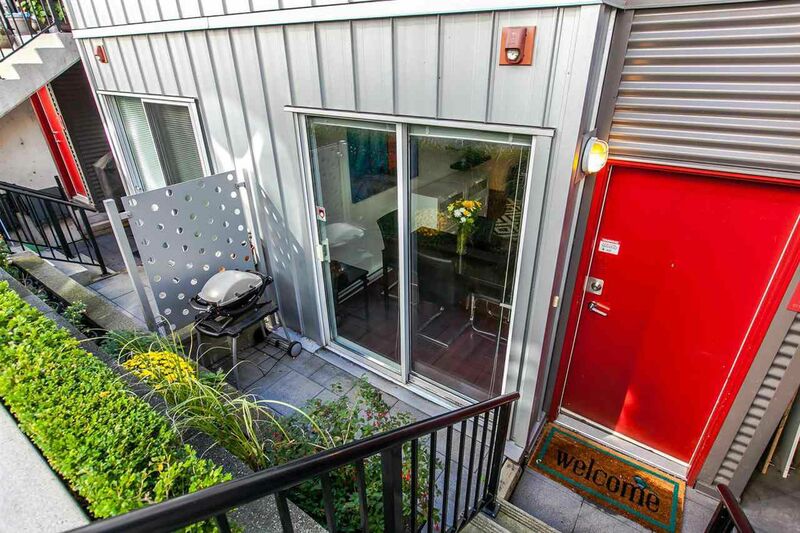 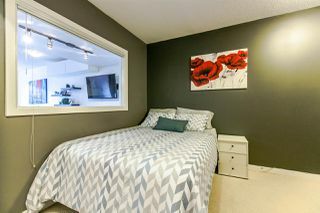 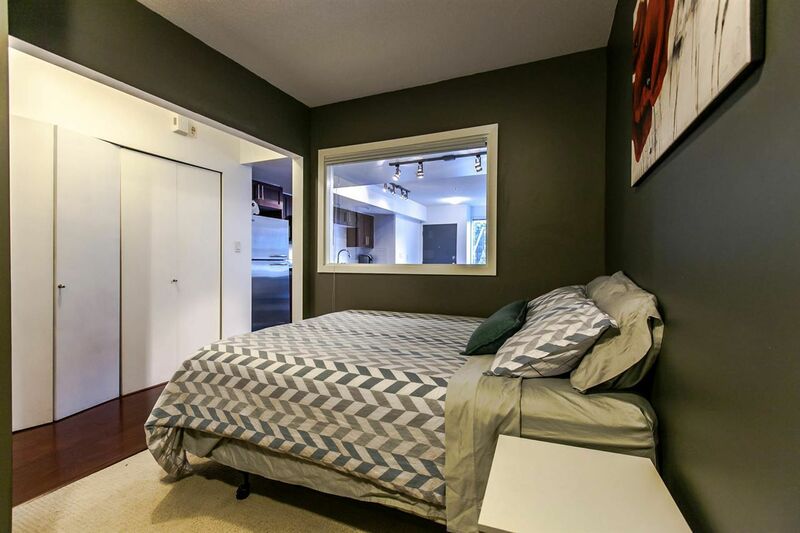 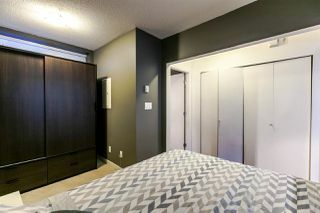 Also features hardwood floors, in-suite laundry and nice little patio for bbqing plus a large storage locker. 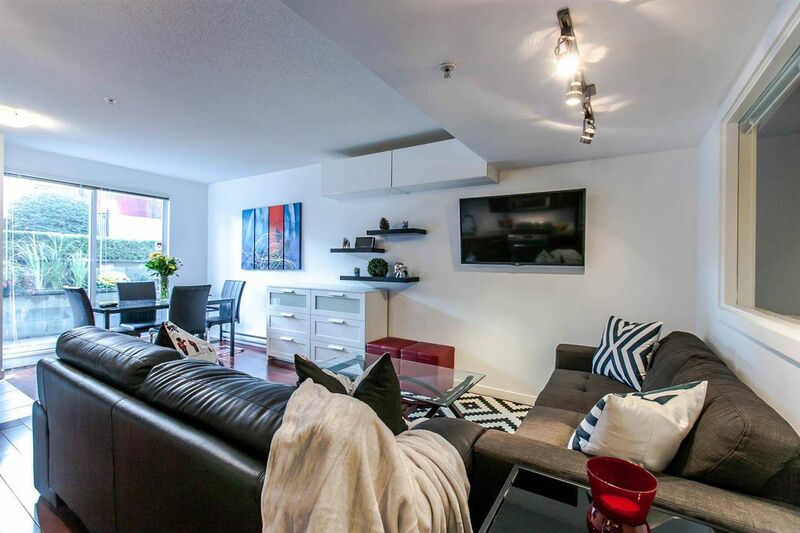 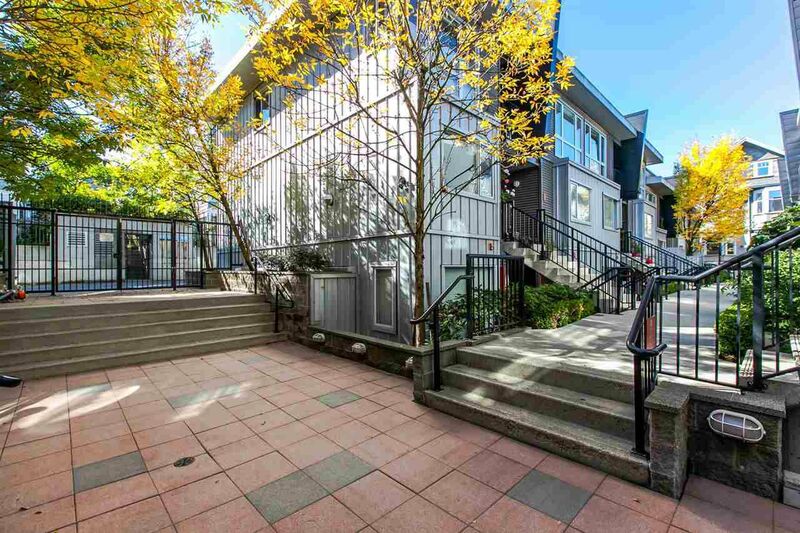 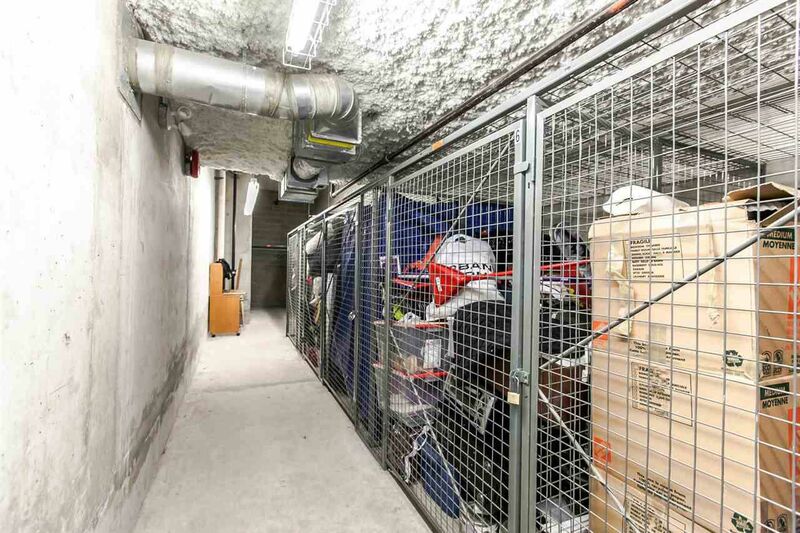 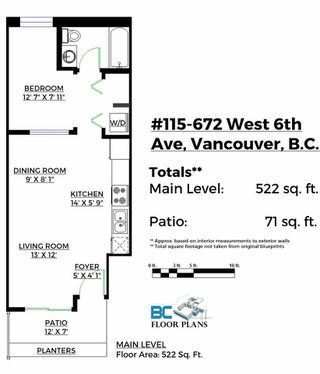 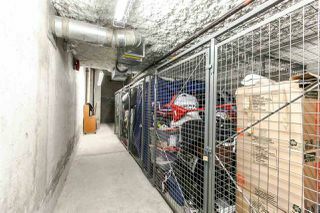 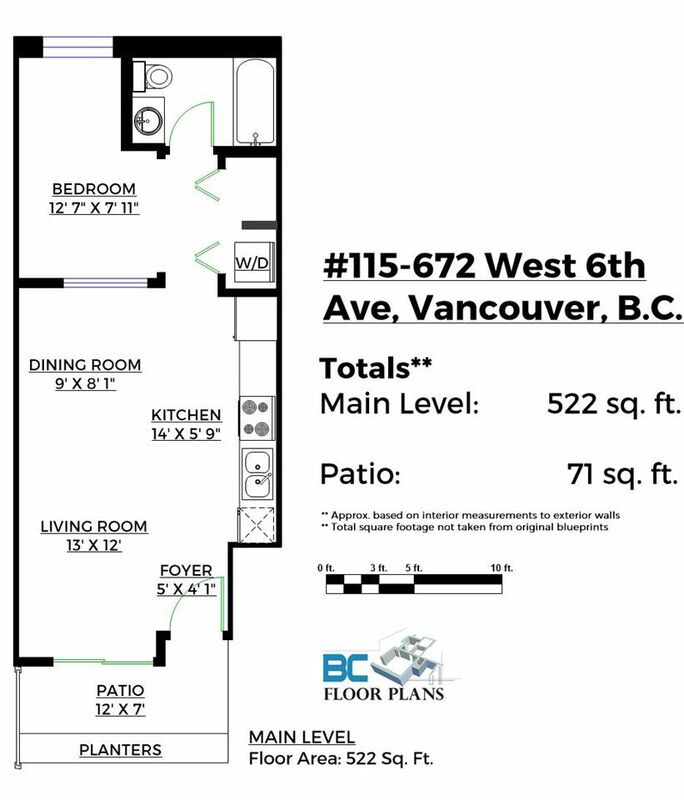 Secured underground parking, visitor parking, bike storage & potential to rent a second spot if needed. 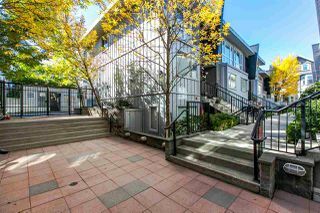 Well maintained and professional managed complex not quite 10 years old. 2 pets allowed, rentals at max. 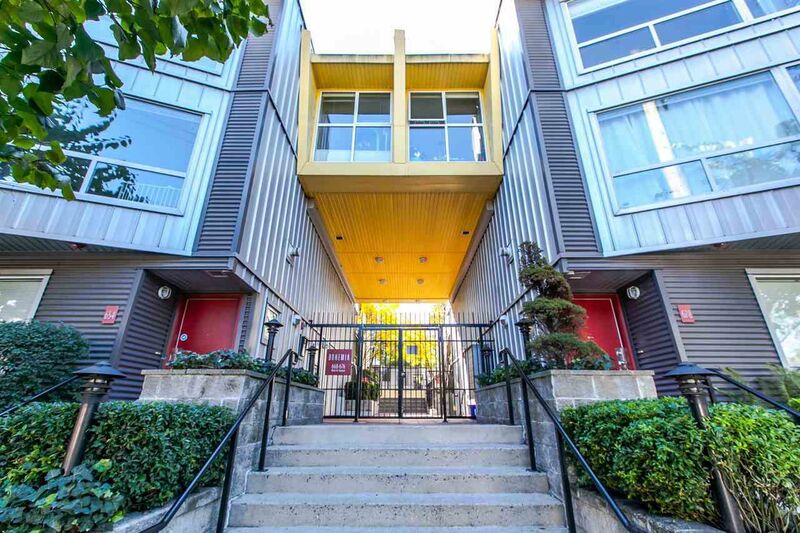 Very reasonable strata fees. Great value, quality and location.